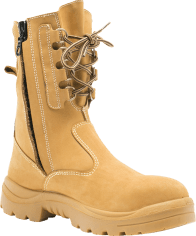 The Portland is a 170mm lace up high-leg boot with a padded collar and tongue that offers 100% Comfort. 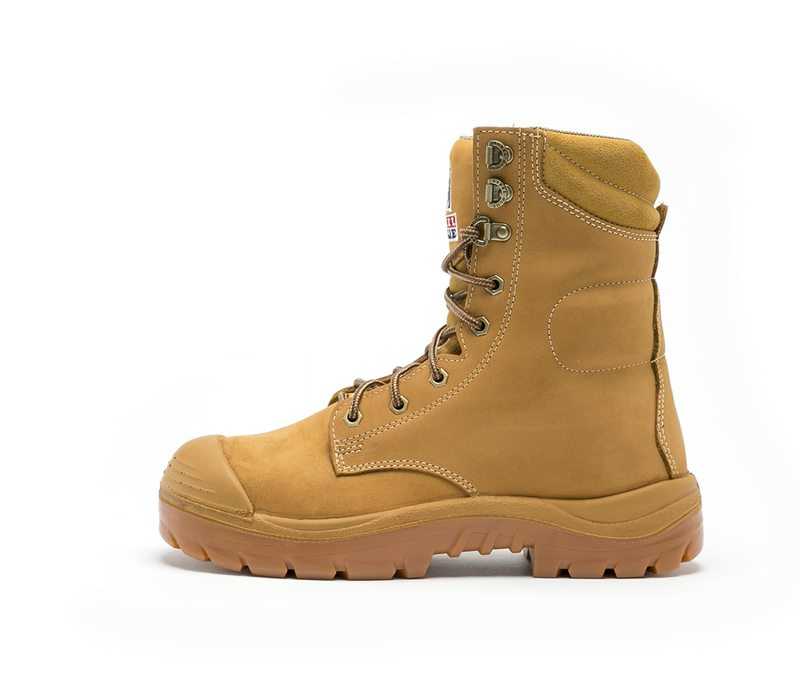 Crafted from premium New Zealand leather, the Portland is stitched with tough nylon thread. 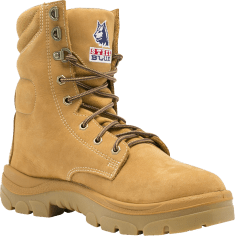 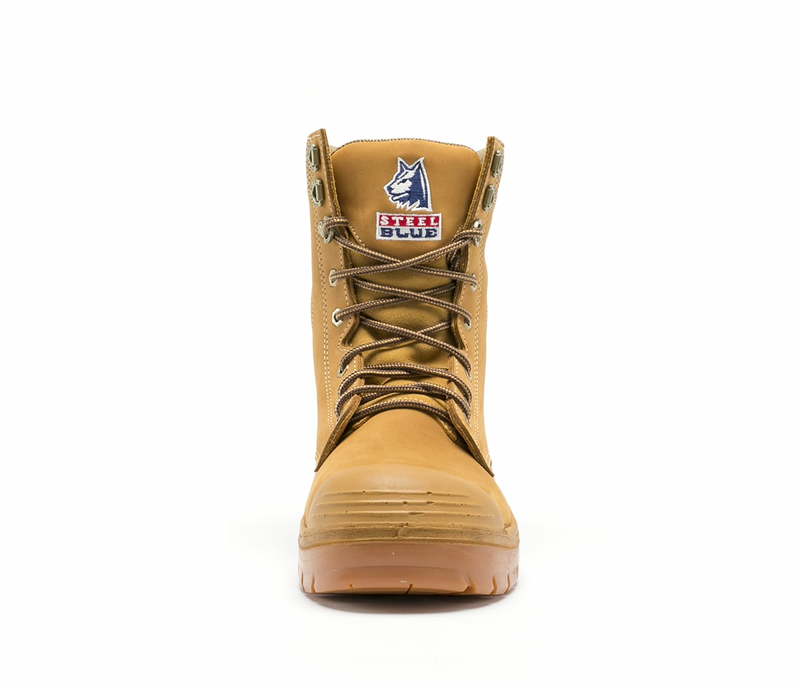 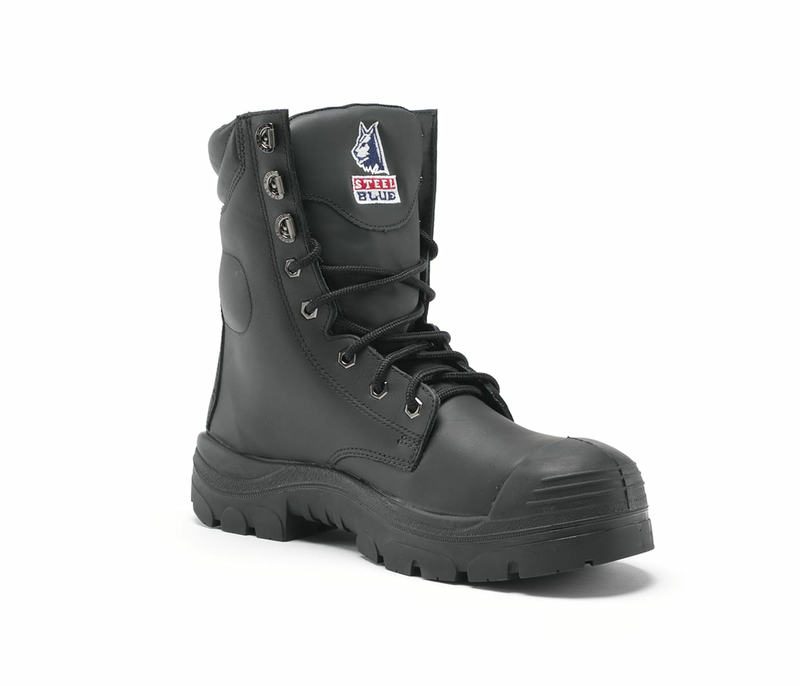 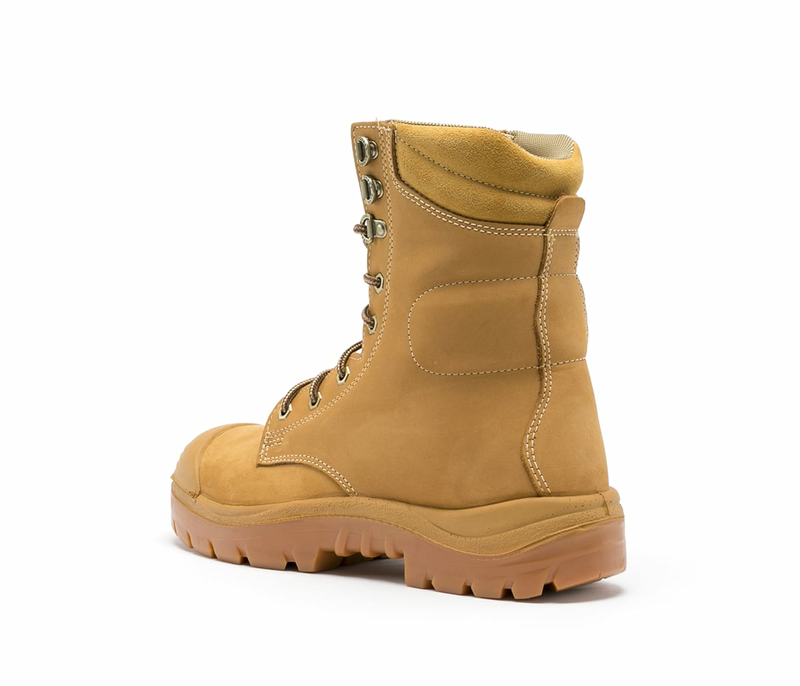 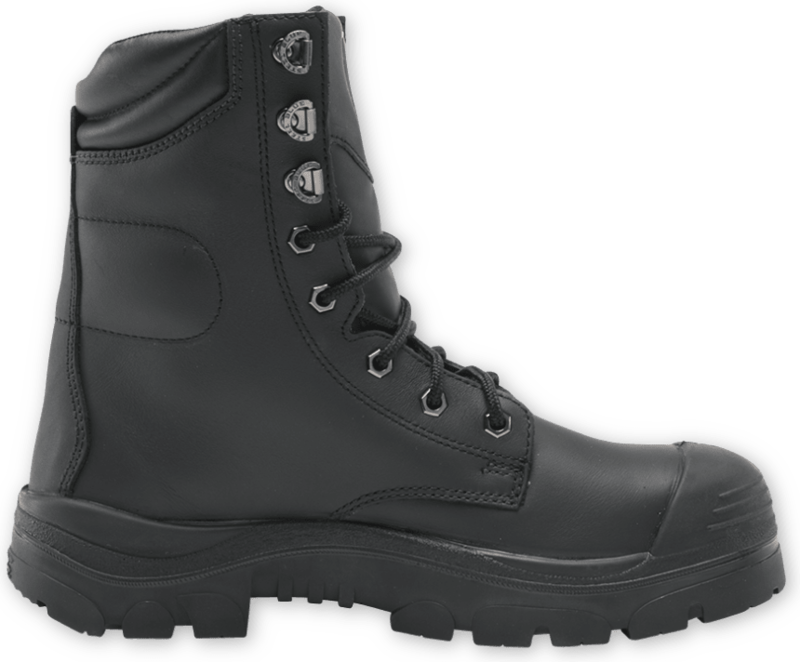 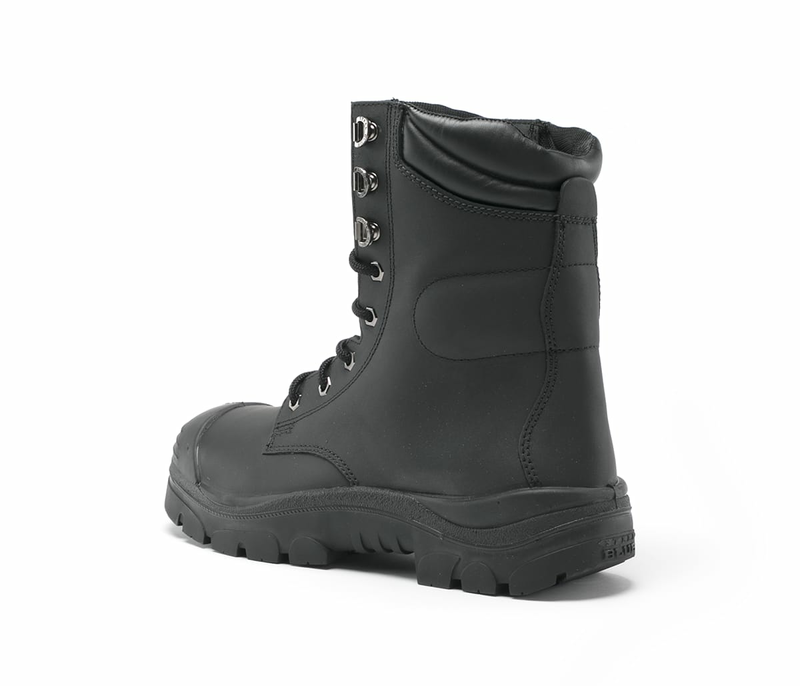 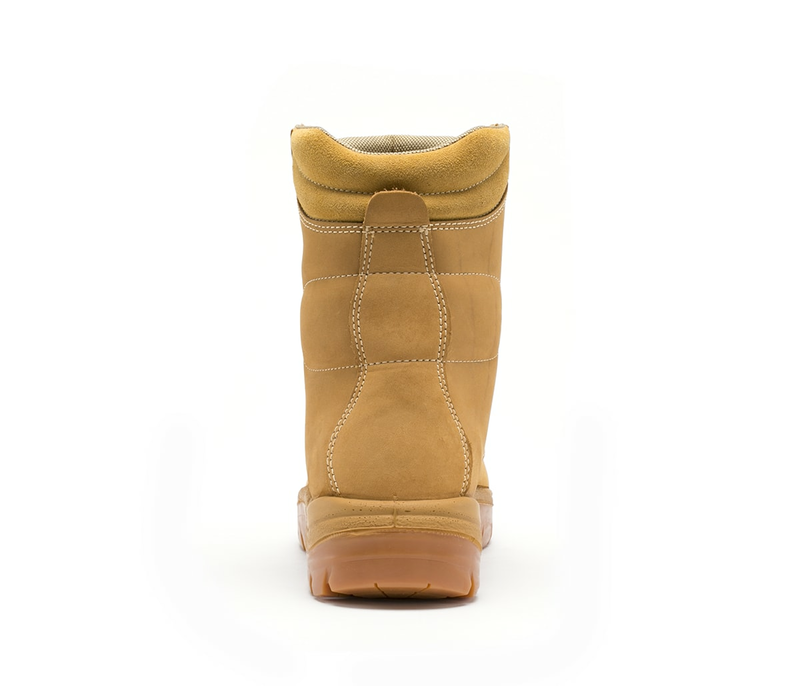 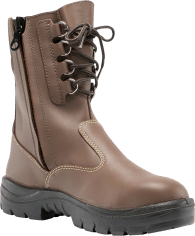 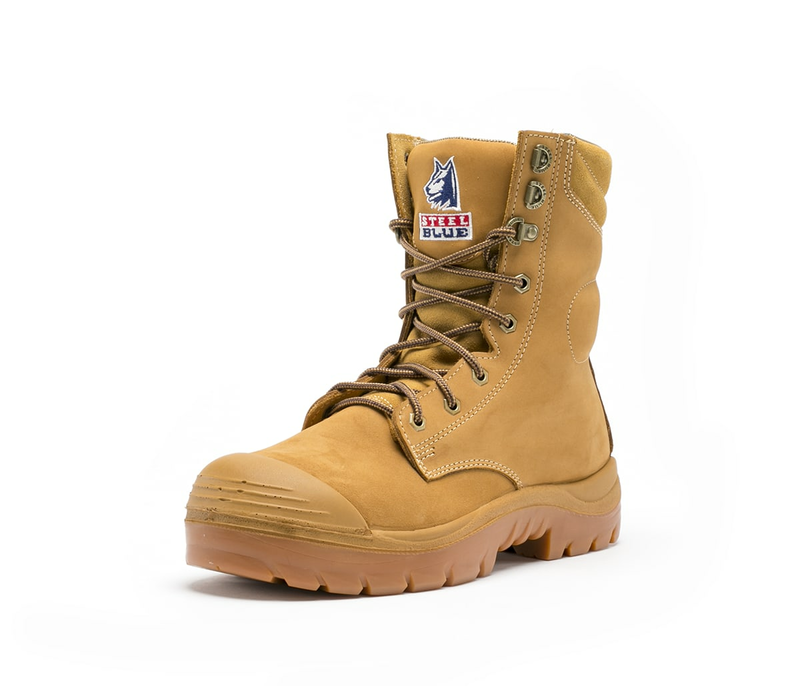 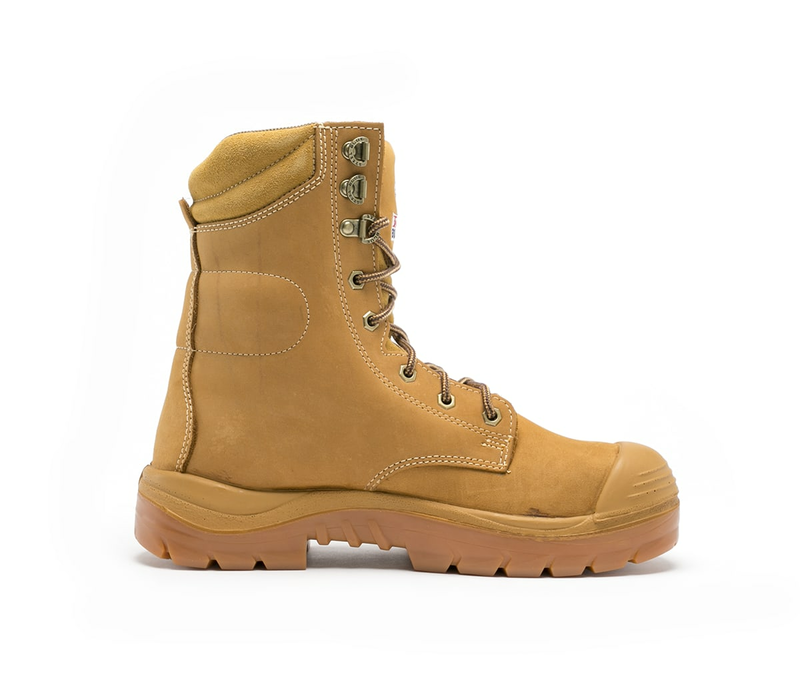 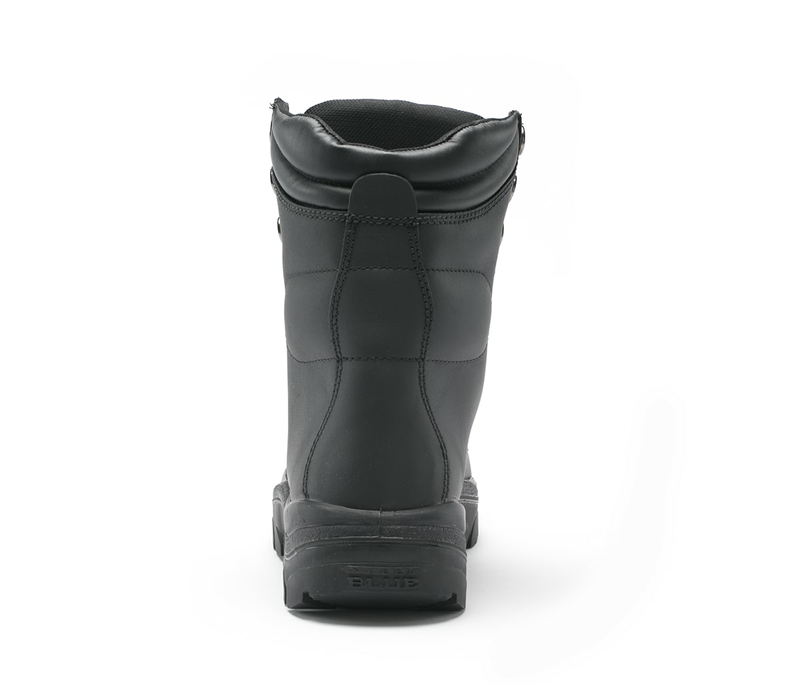 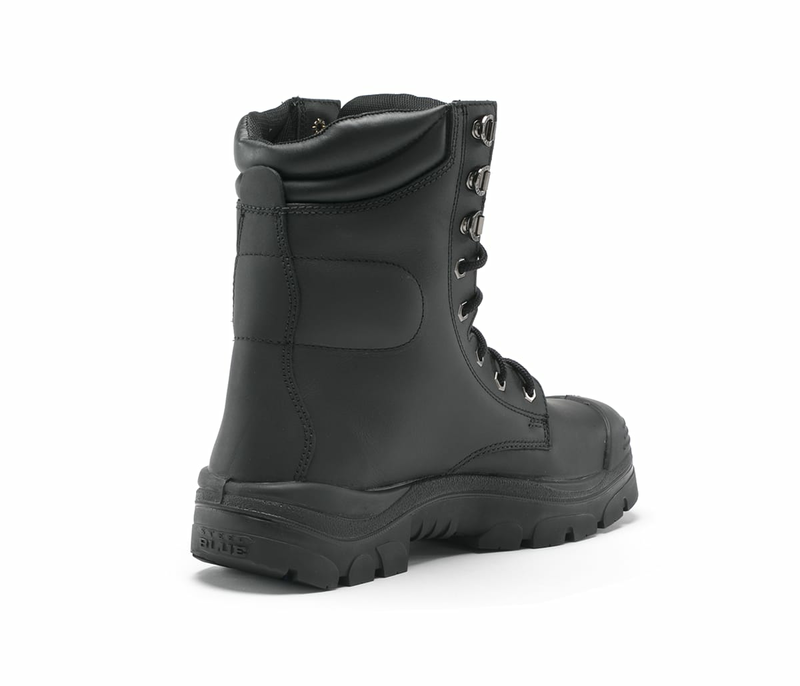 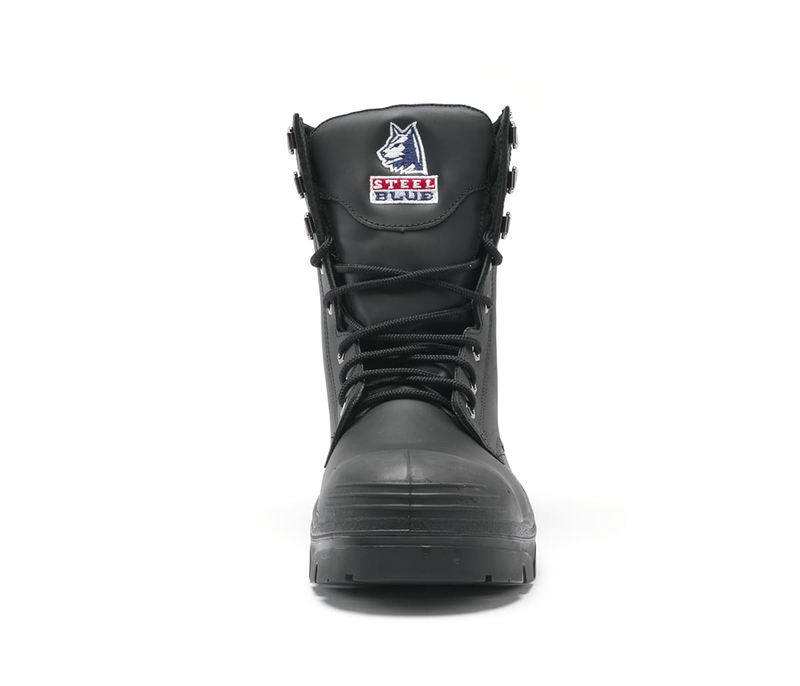 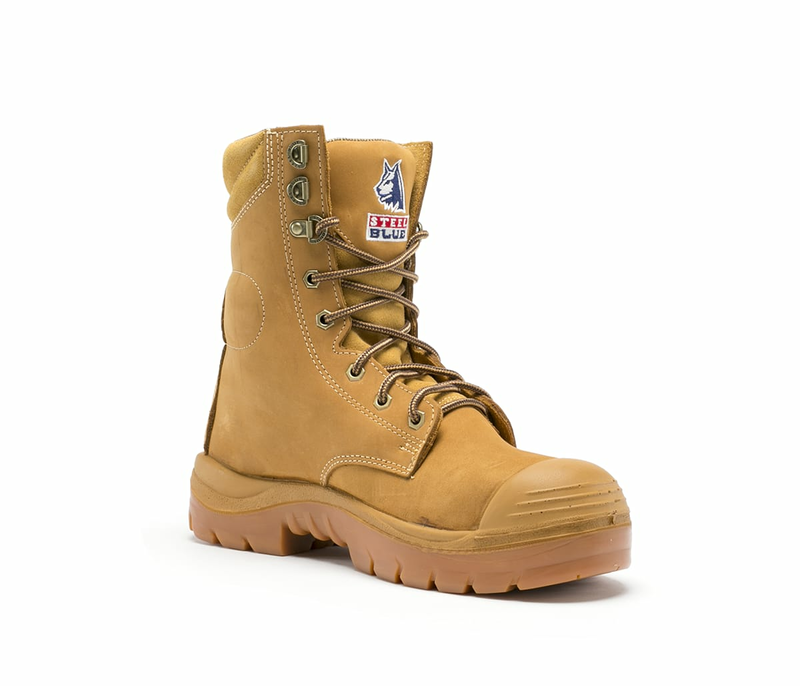 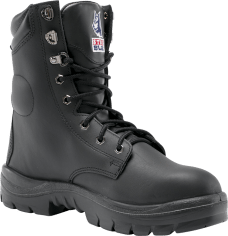 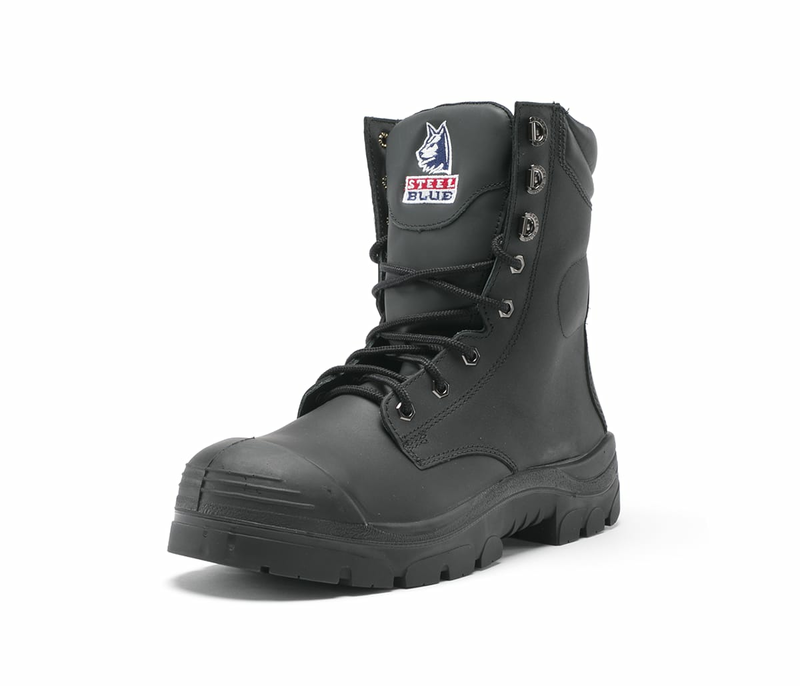 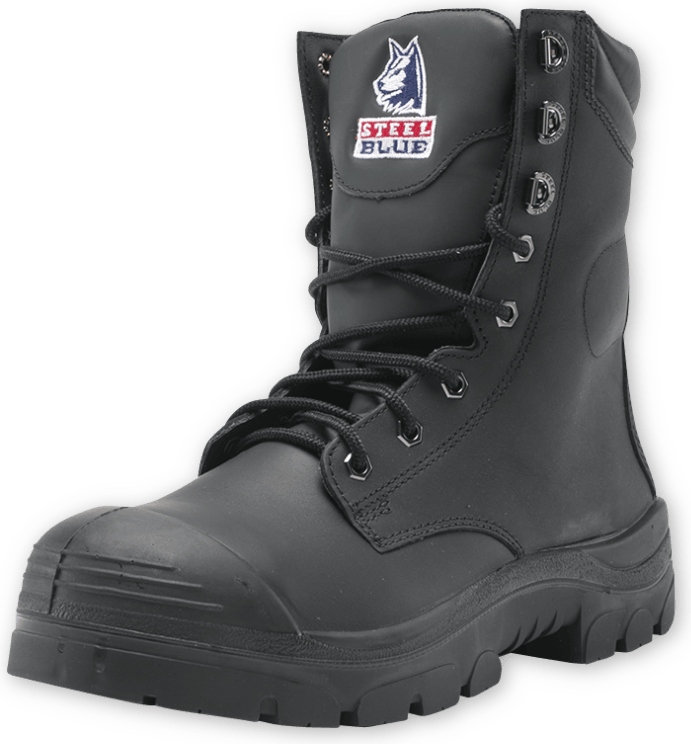 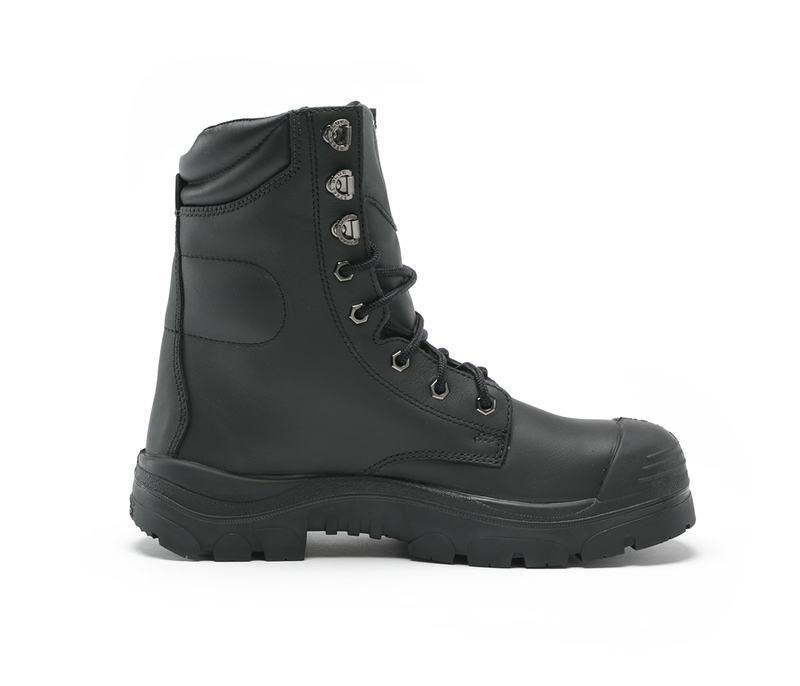 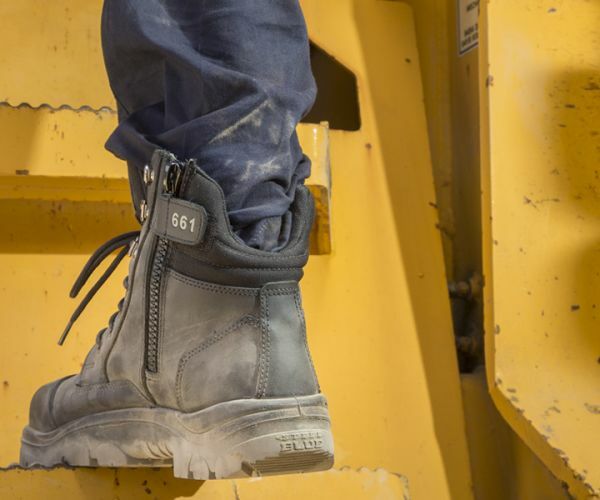 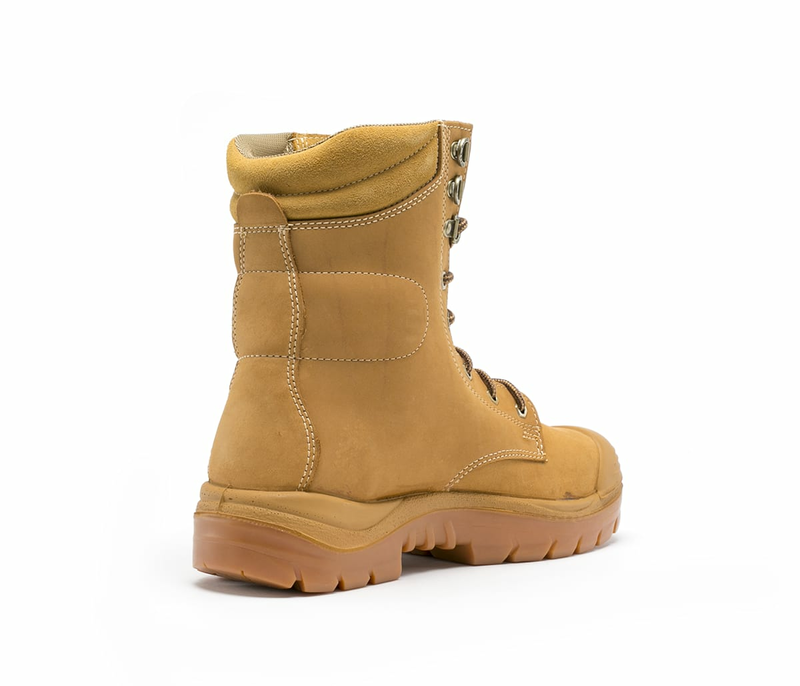 Including a 200 Joule Steel Toe Cap and an Anti-Static TPU Outsole that is capable of withstanding temperatures of up to 130ºC, the Portland is a tough work boot with additional features that are suitable for any work environment. 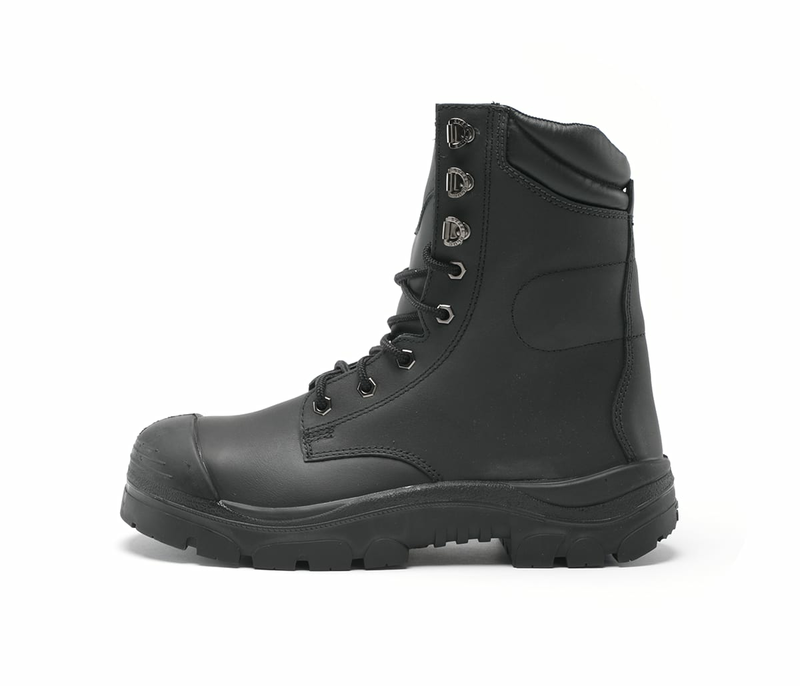 The Portland is available in black or wheat Nubuck Water Resistant leather.